“Who do you love?” Bo Diddley asked. In the case of this Tuesday’s “Heroes of Louisiana Music at the Mint,” the answer is C.P. Love. 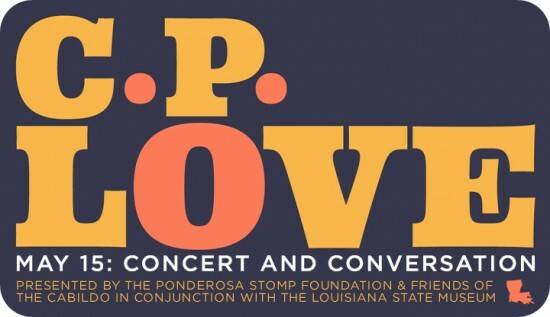 This soulful Crescent City singer will be starring in the first installment of a four-part series presented by the Ponderosa Stomp Foundation and the Friends of the Cabildo, in conjunction with the Louisiana State Museum. The presentation starts at 6 p.m. in the Old U.S. Mint’s newly renovated concert space, where Love will perform, chat with music writer Jeff Hannusch, and answer audience questions about his long career in soul and R&B alongside some of the greatest legends of the industry. We hope that at the end of this presentation, you will love C.P. Love as much as you do some of his own musical heroes: Danny White, Smiley Lewis, Otis Redding, and Sam Cooke. The very definition of an unsung hero, C.P. Love “has the rare distinction of being better known for a song he didn’t record rather than one he did,” according to Hannusch. The legendary King Floyd offered his newly penned song “Groove Me” to Love, who passed on the future 1970 smash hit in favor of its composer. Love brought a demo of King’s version to promoter Elijah Walker and famed producer Wardell Quezergue, who declared with his characteristic understatement: “I believe we have something.” And the rest is history. “I never regretted not recording ‘Groove Me’ — I felt glad for King,” Love said. 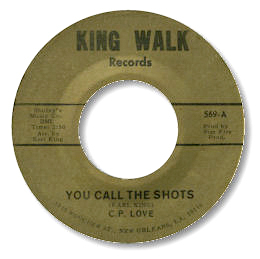 By 1968, Love was recruited by Elijah Walker and Earl King to cut a single on their King Walk label: “Plenty of Room for More” / “You Call the Shots” — both Earl King compositions reminiscent of Wilson Pickett. 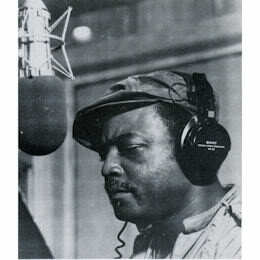 With “Groove Me” a monster hit for King Floyd in 1970 on the Malaco label, Love once again deferred to Floyd and gave him the first shot at “I Found All These Things.” However, Love later cut the song as well, and it became a regional hit on Atlantic – and could have gone bigger if Love had been able to go on tour with James Carr for a stop at the Apollo Theater. 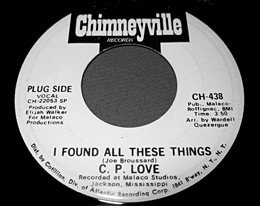 “I Found All These Things” is considered a deep soul classic and one of the best souls singles from the Malaco vaults. Love and his band the Invaders toured with King Floyd for nine months and then with Candi Staton and Bobby Womack. He also has opened for talents such as Fats Domino and B.B. King. I Found All of These Things – C.P. Love. Love then played Bourbon Street for 10 years until the clubs went non-union, and he balked at the exploitative conditions. 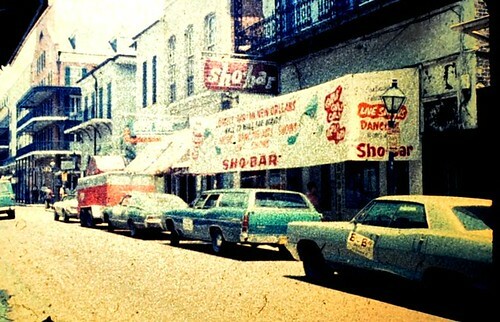 “If you wanted to work on Bourbon Street, you had to take a big cut in pay. I wouldn’t accept that.” Love moved to the San Francisco Bay Area in 1986 and worked the club and festival circuit along the West Coast. 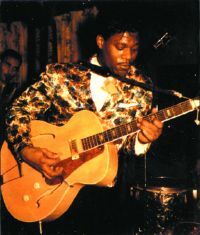 He also cut a four-track EP for the Award label and recorded an album on New Orleans producer Carlo Ditta’s Orleans label, whose roster has included Rockie Charles, Guitar Slim Jr., Coco Robicheaux, Danny Barker, and Roland Stone. Bassist George Porter and guitarist Leo Nocentelli of the Meters provided backing for the one-day session, which included three of his own songs. That’s why the Ponderosa Stomp Foundation is proud to present C.P. Love in a setting truly worthy of his talents: the Old U.S. Mint’s newly renovated performance hall. For more information on Love, visit his MySpace and Facebook pages. The Old U.S. Mint is at 400 Esplanade Ave. Doors open at 5:30 p.m. The program runs from 6 p.m. to 8:30 p.m. $30 general admission, $25 for Friends of the Cabildo members. For more information, click here or here, or call 504-523-3939.